Our divecenter in Caleta de Velez Spain offers more then just divetrips by boat. 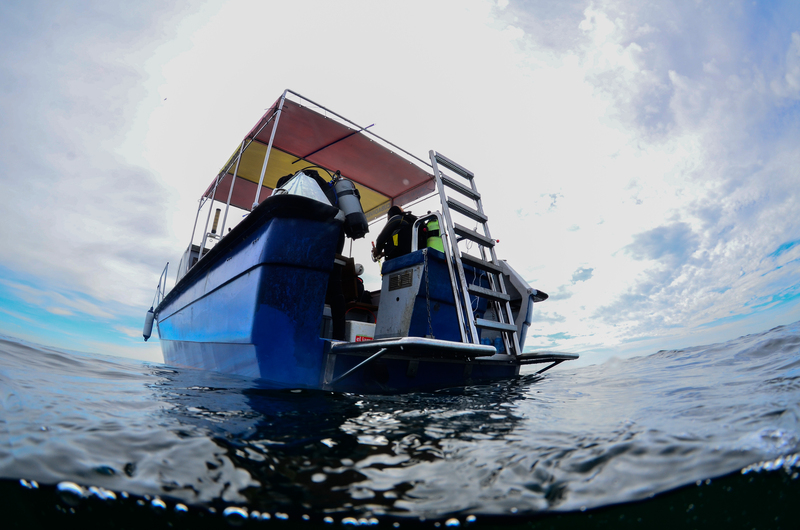 Every day of the week we go out for diving and snorkeling ( 9.30 – 16.00 ) Do you want to join us, just make a reservation. How can we be of any help? Just leave your question(s) here. 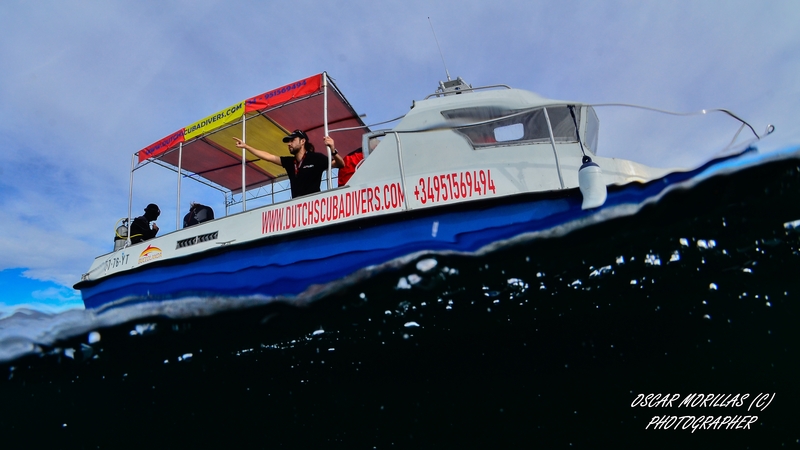 We provide SSI, Scuba Schools International diver training from beginner up to instructor, such as : try scuba, open water diver, scuba diver, divemaster, diveguide, rescue diver, deep diver, nitrox diver and diving instructor. 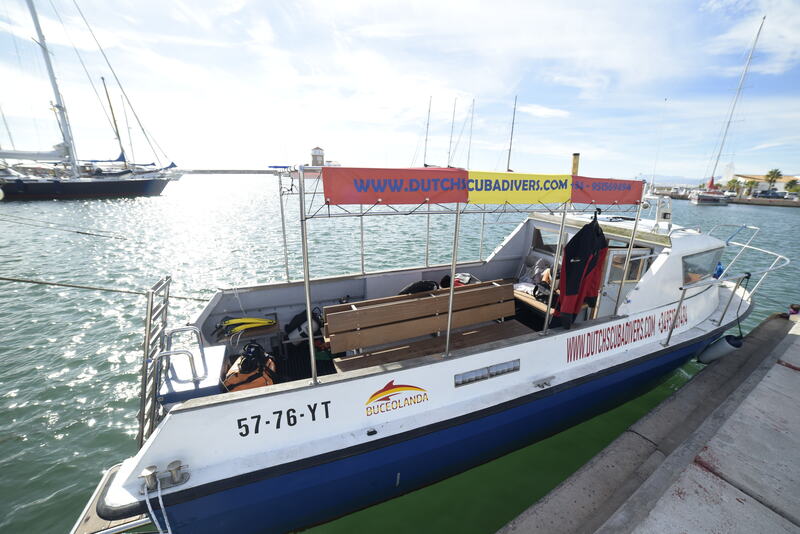 Our divecenter is the most prestigious and famous one in the entire region.